There’s no better accent to your lawn than a majestic, well-nourished tree. It is important to remember that proper tree care starts early, because what you do to your tree in its first years of life will affect its shape, strength, and even its life span. Also, note that diseased trees can affect other aspects of your property and need to be removed promptly. At Total Landscaping & Trees, we offer advanced tree care services to keep your green giants looking their best. 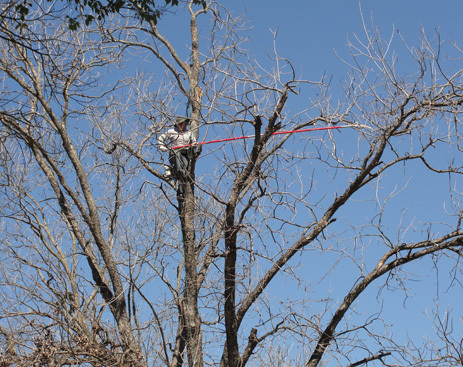 Whether you need to reshape, trim, thin or remove your tree, we’ve got the experience and the equipment necessary to get the job done right the first time. 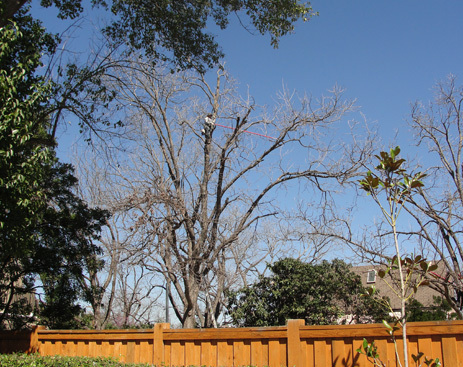 Trust the experts and contact us today for a tree service consultation. *Service costs depend on project size and services rendered. Call for details. Additional services are available upon request.